Santa is coming! 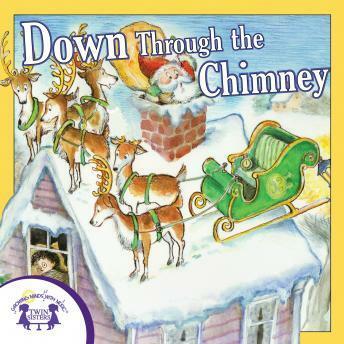 Children will love to listen to the 12 songs about Jesus' birth! Christmas is a time for kids to be excited and joyous while celebrating the birthday of Christ. Songs like Silent Night and these other Christmas classics put them just in that mood while they sing along!